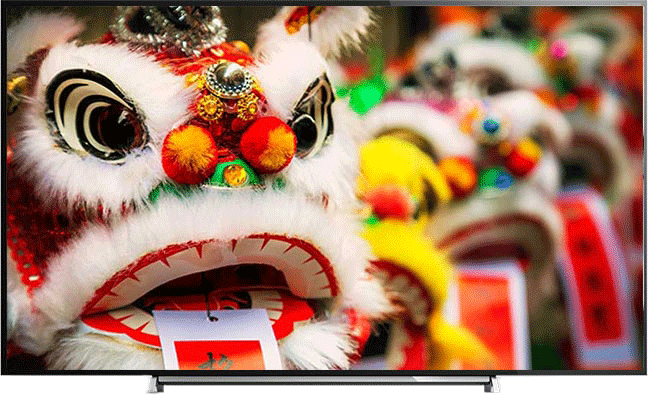 Enjoy sharper colors and crisper images with Spectrum HD. Spectrum gives you more HD for FREE and more HD On Demand. Instant access to a ton of movies and prime time television shows. Catch 170+ live channels on your smartphone, tablet, and other portable devices. More than 60 channels are also available on-the-go. 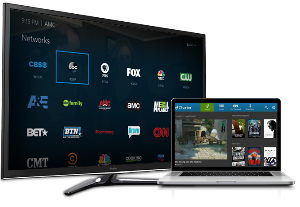 Charter Spectrum is one of the top providers of cable TV, internet, and home phone services in the country. Their services are known for their reliability and flexibility. Their services are known for their reliability and flexibility. They have tons of packages that will suit your family’s needs. Take advantage of affordable Charter Spectrum deals and get access to the fastest internet, cable entertainment, and digital phone services. No matter what your needs, Spectrum has you covered! Choose from a range of flexible bundles. Mix and match services and create the package that fits your needs. Along with individual services, Spectrum deals include Double Play and Triple Play bundles. The triple play Home Phone, Internet and TV package offers the best value and entertainment options. Movie buffs, sports enthusiasts, and television fanatics will find the perfect programs on Spectrum packages. Grab a bowl of popcorn and get ready to tune in to the hottest television shows. 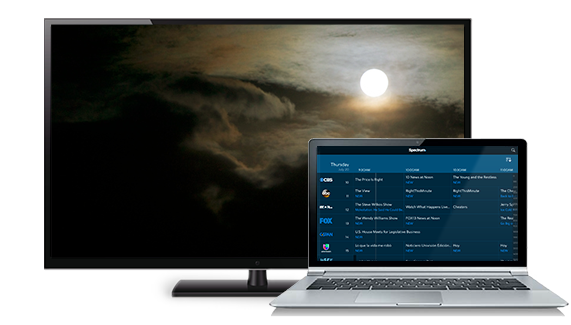 Spectrum offers 100+ HD channels and more On Demand content than Satellite television. Check out Spectrum HD programming once and you will be hooked! *See Offer Details for specific offer details and restrictions.